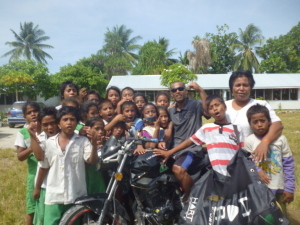 There were four different parties has agreed to signed an agreement for the usage of motorbike for NBDO and other essential issues which will assist the maintenance of transport. 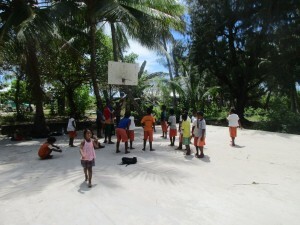 These are FIBA Oceania, NOC and the Kiribati Basketball Federation. 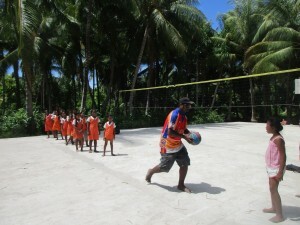 The purpose of providing the transport is to assist the development work run by NBDO to fulfil goals and objectives. 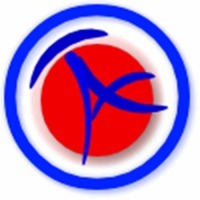 Upon received of contribution from FO of the amount of 3000US and back bag, KBF draft a detail of agreement and send it to different parties to sign and confirm the usage of transport by NBDO from time to time. 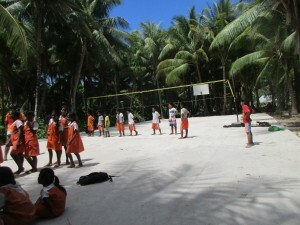 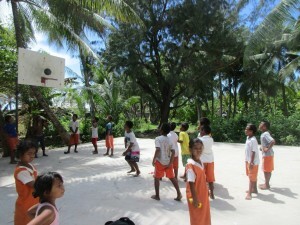 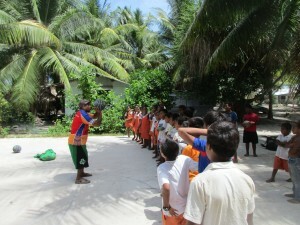 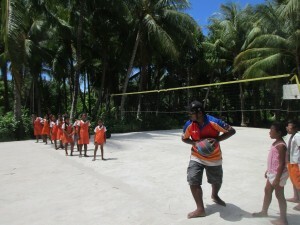 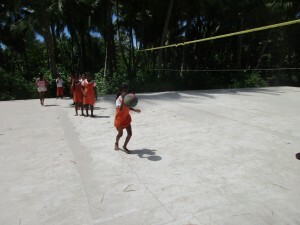 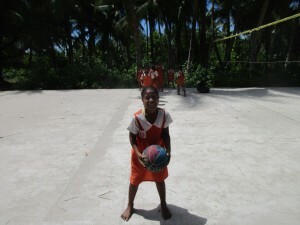 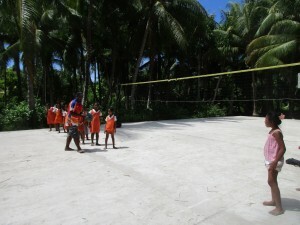 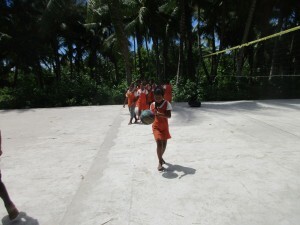 The FIBA Oceania and KBF belief that in providing transport will be a great assistance for the development work in Kiribati run by NBDO compared in previous work.